What Is A Self Hosted Blog? 5 Huge Benefits You Must Know! You read this everywhere, but are not sure what is a self hosted blog exactly? I get this question from people on emails, Facebook and Instagram. The question is the same. 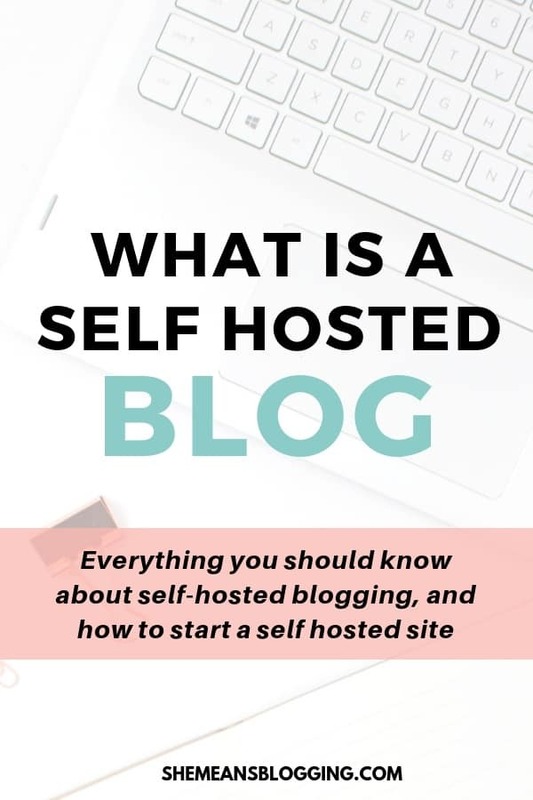 What is self-hosted blogging and how do I start a self-host blog? Knowing this that this common question is of great concern, I am writing this post now. 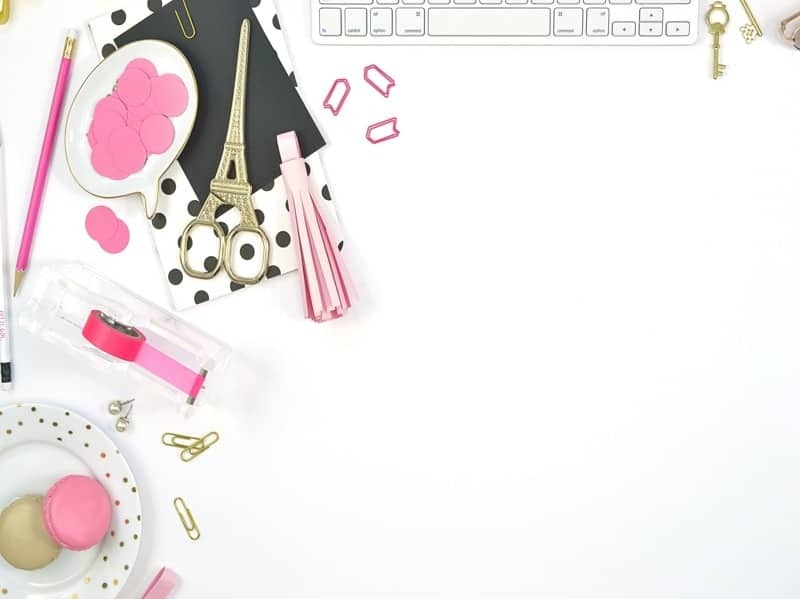 A lot of bloggers send me messages, and emails inquiring why do they need to go self-host if the free blog is enough for them to write, and share. And, people even send me blog links to review and how their blogs can help them grow or promote their business. But, all I see is free blogging platforms like blogger and wordpress.com. Whenever I receive such requests, my response is same – stop using those free platforms and start your own self-hosted blog! A platform you own, and where you are free to experiment and do whatever you want to do. In this post, I really wanted to discuss what is this self-host talk is all about. 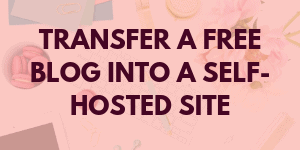 And why you need to transfer your free blog into a self-hosted website? What is a Self hosted blog? 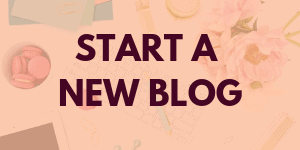 When you intend to start a blog, you usually have two options. The first option is to choose free platforms like blogger, wordpress.com or wix.com which don’t cost you anything at all. But, the matter of fact is, these platforms also limit you in several ways. The second option is to self-host your own blog with hosting companies like Bluehost, or Siteground. 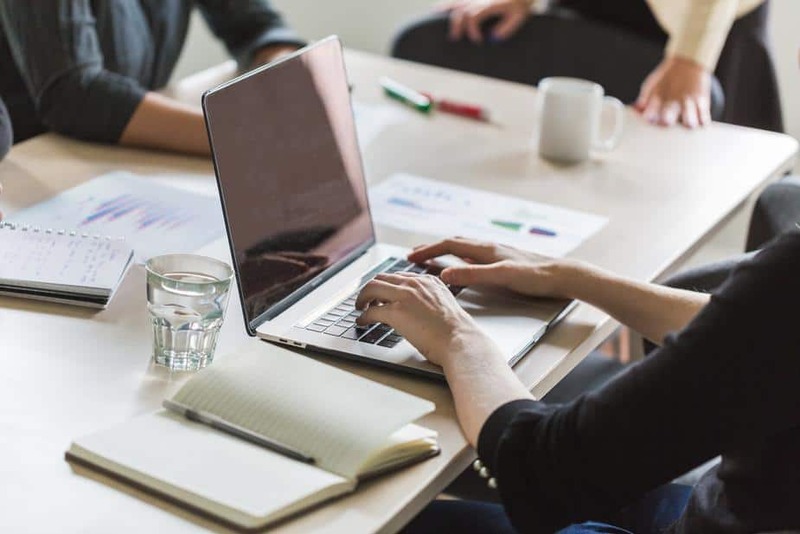 If you go through this way, you have limitless control on your website, and you can build, optimize and monetize your website in every possible way. A self hosted blog means you pay a web hosting company to host your wordpress.org website on the internet and it keeps your website running online. Before you ask me next, here is the second important thing you should know. This post contains affiliate links. That means if you purchase anything from such affiliate links, I earn a small commission at no extra cost to you. Thanks for always supporting my blog. Many bloggers find WordPress confusing and they are not sure what’s the best self-hosted blogging platform to go for. I wholeheartedly recommend WordPress. When you are on free wordpress.com, you also get options to buy the wordpress.com plans and get website hosting but this is too expensive. But, I don’t recommend it all. Even the personal plan that costs $4 every month is very limited. And, when you look at the premium plans, they are even more expensive. This is what you see if you ever thought to upgrade the plans on free wordpress.com. Now, let’s talk about WordPress.org. when you go self-host and use WordPress.org then you are able to customize and monetize your website as cheap as $2.95 every month. Affordable, right? And, this is how I exactly started. Read the post to clear all your thoughts. Why do bloggers need to start a self hosted blog? 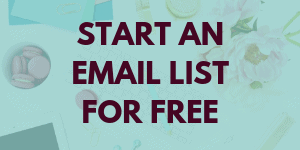 It’s true that free blogs are quick to start, but it’s also true that free is not always best. In my opinion, free blogs are always at risk and they restrict you to expand your blog further. When you use a free platform, you don’t own the blog. For example, if you use wordpress.com then they own the blog, and they could shut your blog down any time. However, if you self-hosts your blog then you have the full control of your site. When you have a self-hosted website, you decide whether to display ads or not. 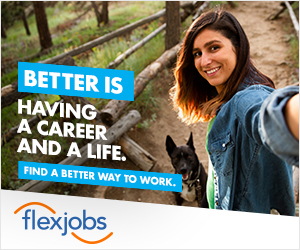 Your site is in full control, and you can only apply for ad networks only if you want. Whereas, on free platforms, your site shows a variety of ads to the readers. 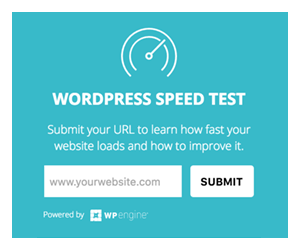 If readers click to those ads, WordPress.com will make a profit from your content – not you. When you’re on wordpress.org, you can customize your website design and make it look unique. You can play with all the designing elements, and stand out. Moreover, you can invest in a premium theme to get more attention, and speed up your website. That shall give you full access to all plugins. Which means you can further expand your blog! Money! How about making money while doing something you love – blogging? A free platform doesn’t allow you to monetize your blog. On the other side, when you go for a self-hosted website, you can easily make money from ads, affiliate marketing, selling products, working with brands etc. There’s a pool of opportunities for self-hosted websites. Now, you know that how important it is to go self-hosted and think beyond from those free platforms. As free platforms are not just keeping you limited, but also keep you away from leveraging multiple opportunities to grow, and make money. How Bloggers Make Money Online? 7 Possible Ways! How I Made My First $100 From Blogging? What’s the cost of a self hosted blog? One awesome reason for starting an online business is that it does not cost you a lot of money. If you go back to early years, you will know how difficult it was to start a business. You had to collect a huge start-up capital, a physical place to rent, office equipment and the list go on. Fortunately, in this fast-paced digital world, it’s super simple and affordable to create an online business. Even if you’re a college student, a housewife, or a working individual, it’s affordable for you to start a self-hosted website. You can start as low as $2.95 / m that costs $100 for three years. 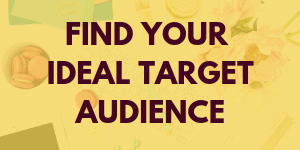 However, if your blog or business have big requirements then you can choose advanced plans. How do I start a self hosted blog correctly? Step1: Choose a domain. The first step is to pick a domain name. You can use Namecheap to find available domain names. Step 2: Buy a hosting account. I recommend Bluehost, and Siteground . Both of these companies are great in terms of services, and their customer support team is always quick to respond. 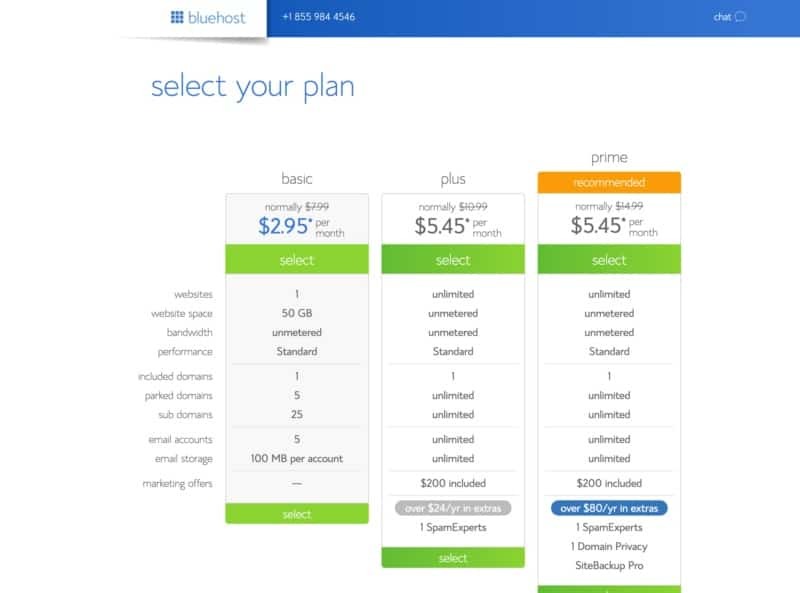 Bluehost starts at $2.95/m with a free domain name for one year if you buy from my special link. Step 3: Install WordPress. It literally takes less than 5 minutes to do the installation. 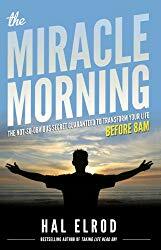 I have guides to show you exactly how to do it. I have taught many new bloggers to launch their blogs, and I’m so proud of them. You don’t need to learn coding to create your own blog. Everything is there, and all you need is to follow step by step process to get your own self hosted blog. Here’s my step by step guide to start a self host wordpress blog. This post teaches you everything to get started, and it also covers important aspects of blogging. Got any questions related to self-hosted blog. Owning, monetizing and looking like a pro blog. Agreed on all counts Arfa. Gotta pay to play in the blogging game by going with WP dot org. No brainer and no other choice if you want to be taken seriously as a blogger. Excellent post buddy. Exactly! 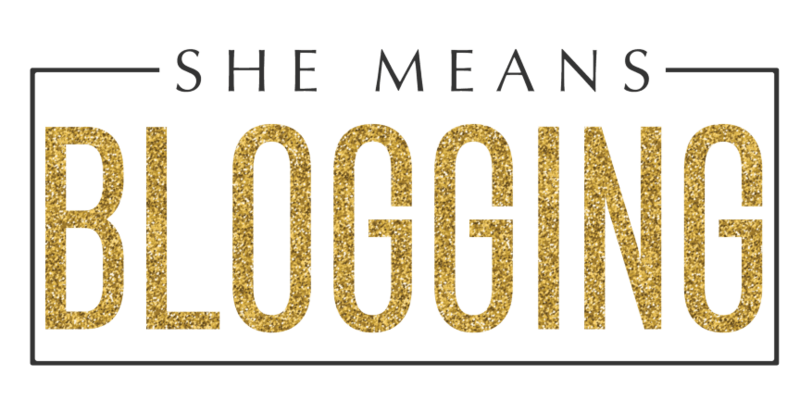 No other choice if one really wants to take blogging seriously. A self hosted blogging is what needed.